While going on night rides on the trails it is always good to have some extra lighting. One area that might get overlooked is the undercarriage of your Wrangler JL. Baja Designs Rock Light Kit installs on the on the four corners of your jeep to light up underneath you giving you and your spotter a view so you can take appropriate action when conquering the rocks or trails. 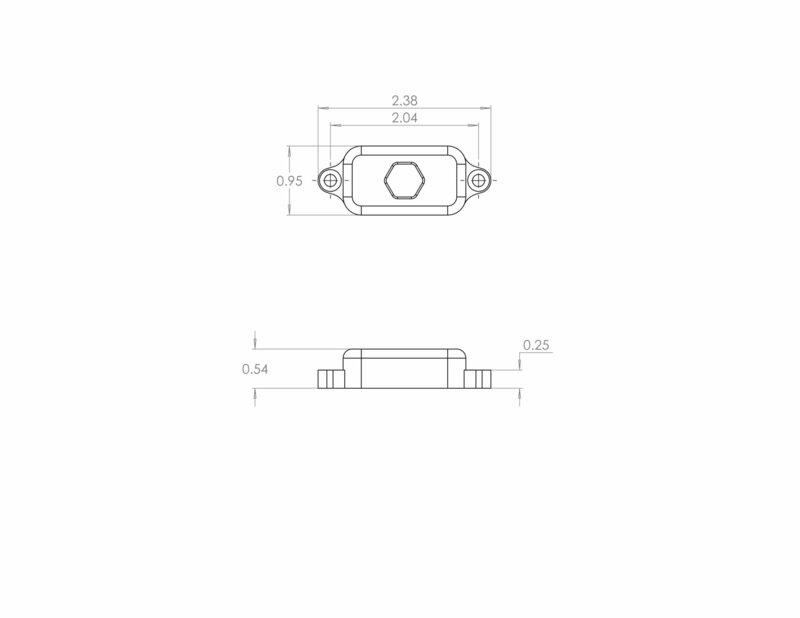 This kit comes with pre-cut wiring with the right amount of length for installation. Made in the USA! 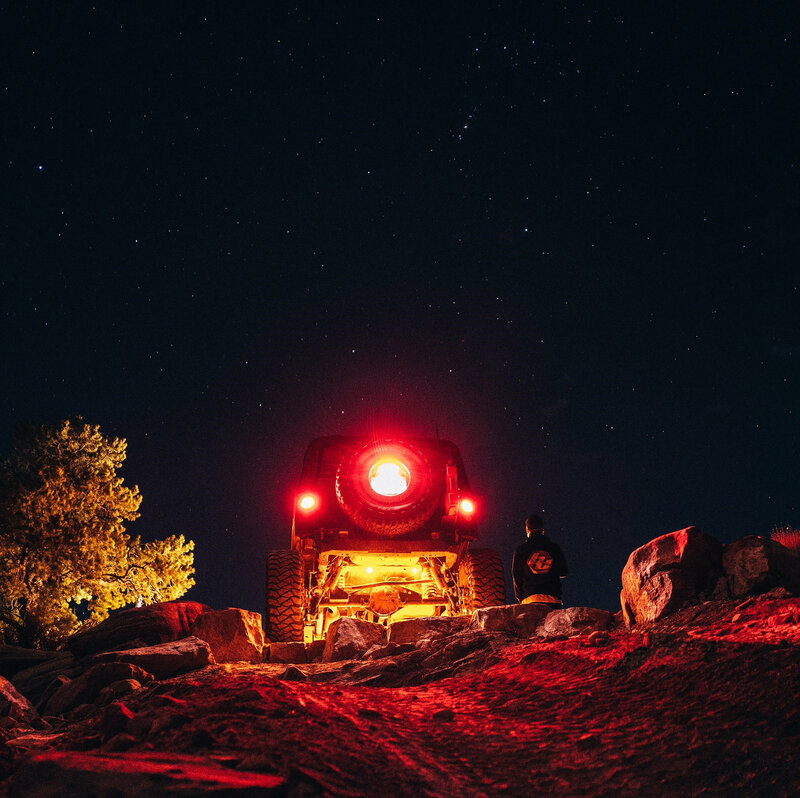 Ground Lighting: It is important to have proper lighting to show what is in front of your Jeep at night but it also can be equally important to light out the ground underneath you for climbing over rocks among other obstacles you encounter. 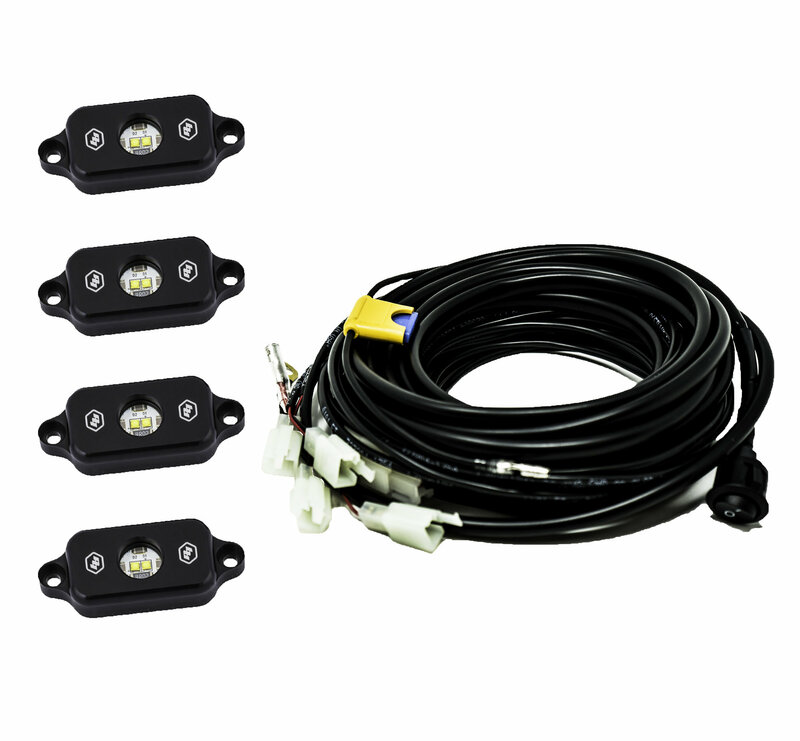 Pre-Cut Wiring: No more wondering if you have enough wiring for hooking up your lights, this kit comes with the proper amount of wiring to install on the four corners of your Wrangler JL.